The PA726 by Unitech is a rugged handheld computer designed for demanding applications in enterprise environments. 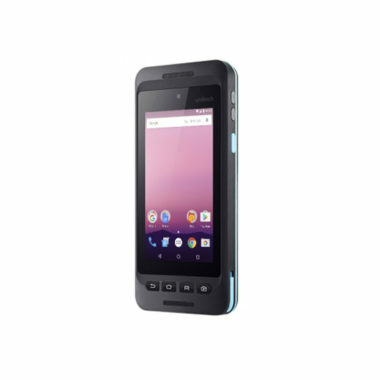 It is a perfect combination of smartphone and rugged industrial-ready handheld. It is based on the Android platform and comes with multiple connectivity and data capturing options. With the PA726 you are ready for the future! 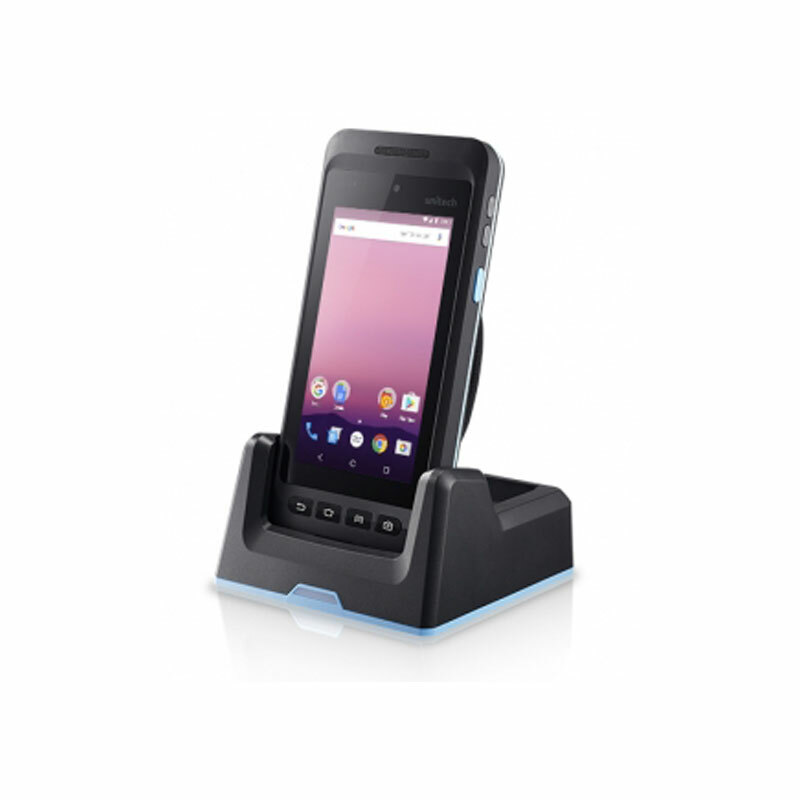 The Unitech PA726 rugged mobile computer is based on the Android 7.1.2 platform and is therefore future-proof. It comes with a 4.7” touchscreen which is equipped with Corning Gorilla Glass. It is conveniently readable even under bad lighting conditions. There are also 4 function keys. 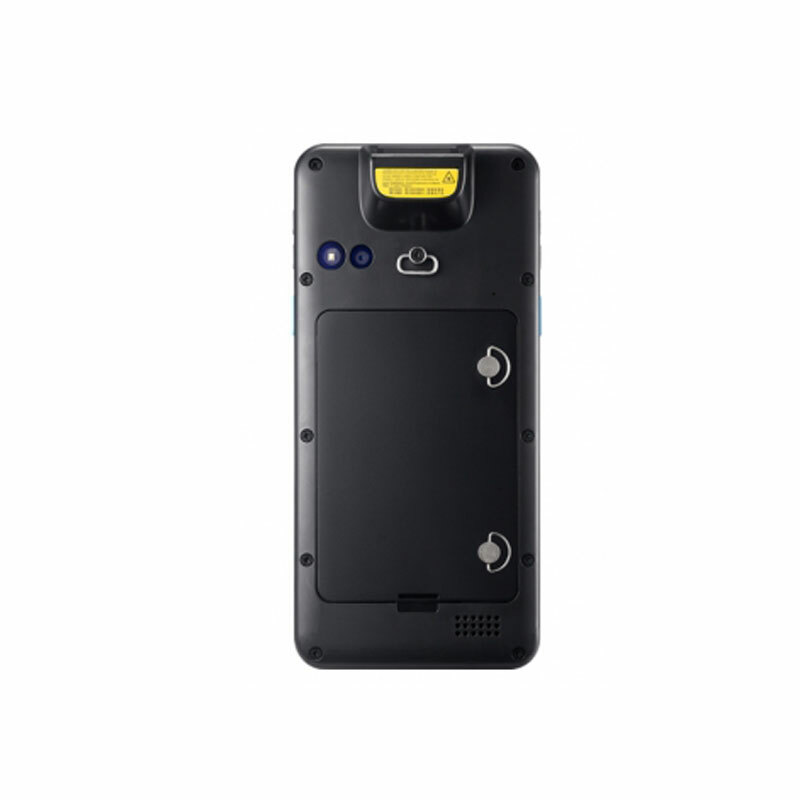 Due to the integrated 1D/2D barcode scanner it provides superior data collection as well as documentation functions via 16MP/5MP cameras. You can read out any kind of barcode as well as Direct Part Marking (DPM). Protection class IP65 as a standard (IP67 optionally) ensures heavy-duty ruggedness and high drop resistance (1.5m). The device can endure shock and vibration. The PA726 by Unitech supports WLAN (802.11 a/b/g/n/ac/d/h/i/k/r/v) and WWAN (2G/3G/4G LTE), Bluetooth, USB, GPS/GLONASS and RFID/NFC. It is equipped with a hot-swappable batterie to avoid downtimes. For data-intense applications there is a memory capacity of 3GB/32GB. There are multiple accessories options available, for example: hand strap, holster with belt strap, bumper, gun grip and many more.